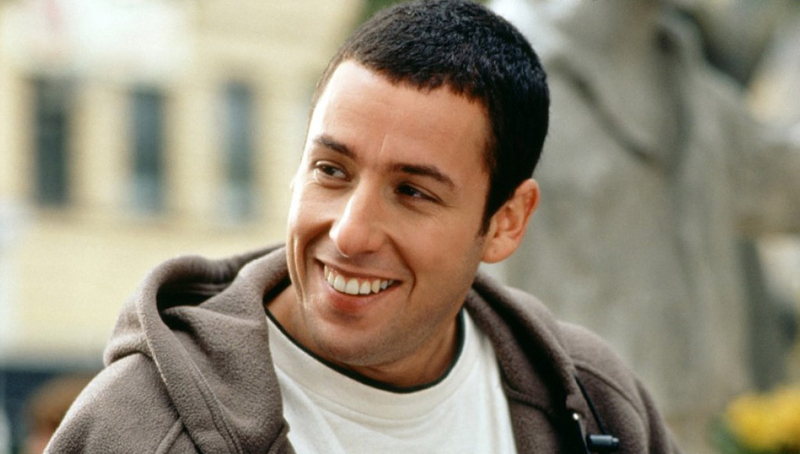 Adam Sandler’s Next Film Will Be…. ‘Ridiculous 6’ is the title of the next Adam Sandler film, which he will be producing under his Happy Madison production label. It will be a comedy western this go around, with the title sort of resembling the 1960 epic western ‘The Magnificent Seven’. We can only imagine what Sandler and his people will do with this . Sandler will co-write the script with Tim Herlihy and he will star in the picture according to Deadline. Paramount has already given the film a release time of Spring Break 2014, which I’d imagine his core audience won’t be packing the theaters, because they are at the beach. Herlihy and Sandler have worked on tons of stuff before including Sandler’s best work like ‘Billy Madison’ and ‘Happy Gilmore’. So hopefully, we will see a return to classic Sandler. I don’t have my hopes up, but maybe there is a chance. So the ‘Ridiculous 6’? I’m guessing Sandler, Kevin James, Rob Schneider, David Spade, Chris Rock, and Andy Samberg will be in the West looking for a villain, possibly played by a big name actor. Your thoughts? Film Review: ‘Hotel Transylvania 3: Summer Vacation’! 4K UHD Review: 3:10 to Yuma! This entry was posted on Friday, October 26th, 2012 at 10:21 am	and is filed under Film, News. You can follow any responses to this entry through the RSS 2.0 feed. You can skip to the end and leave a response. Pinging is currently not allowed. « Check Out the New Trailer for ‘A Good Day To Die Hard’!! !